The Stony Brook Robotics Team is a competitive engineering design team at Stony Brook University, composed of students who are passionate about robotics and are eager for a challenge from all across campus. Our mission is to foster an interest in robotics through competition, to empower students to gain practical experience in engineering and design and to develop a core community of dedicated roboticists, scientists and engineers at Stony Brook. With a focus on team bonding and growth, we are dedicated to creating an organization that aspires toward developing the engineering atmosphere on-campus. Above all else, we prioritize our members. As such, throughout the year, we host a diverse array of workshops, design challenges and other events to teach foundational engineering and design tools and methods, such as CAD, object-oriented programming and PCB design. We hope to continue to provide our members with opportunities to grow and succeed as individuals and as professionals in their respective fields. Follow us @sbroboticsteam to learn about our next workshop! The Stony Brook Robotics Team's Mentoring Program is an initiative created to develop the skills of aspiring roboticists, engineers and scientists at Stony Brook University through peer mentorship in a wide-variety of fields ranging from mechanical design to object-oriented programming. The program matches students to SBRT members based on topic and project interests. Over the course of a year, students are taught the fundamentals of specific field and given collaborative projects that help them apply their newly learned skills to build practical technologies. To learn more, click here! Every year, the Stony Brook Robotics Team hosts a robotics competition at Stony Brook University for students interested in learning about robotics, developing their technical skills and meeting like-minded people from all across campus. Over the course of a month, students form teams of four to six members to build robots to accomplish a set of tasks with provided materials. On competition day, students have the opportunity to show off their robots in front of their peers, faculty and staff. To learn more, click here! At the start of every semester, we recruit motivated and hard-working students from all years and from all disciplines who wish to be part of a continously-growing community and share their passion for engineering, design and robotics. Students of all skill-levels are welcome! Contact us at robotics_team@stonybrook.edu and join our mailing list to stay updated on our events and projects. 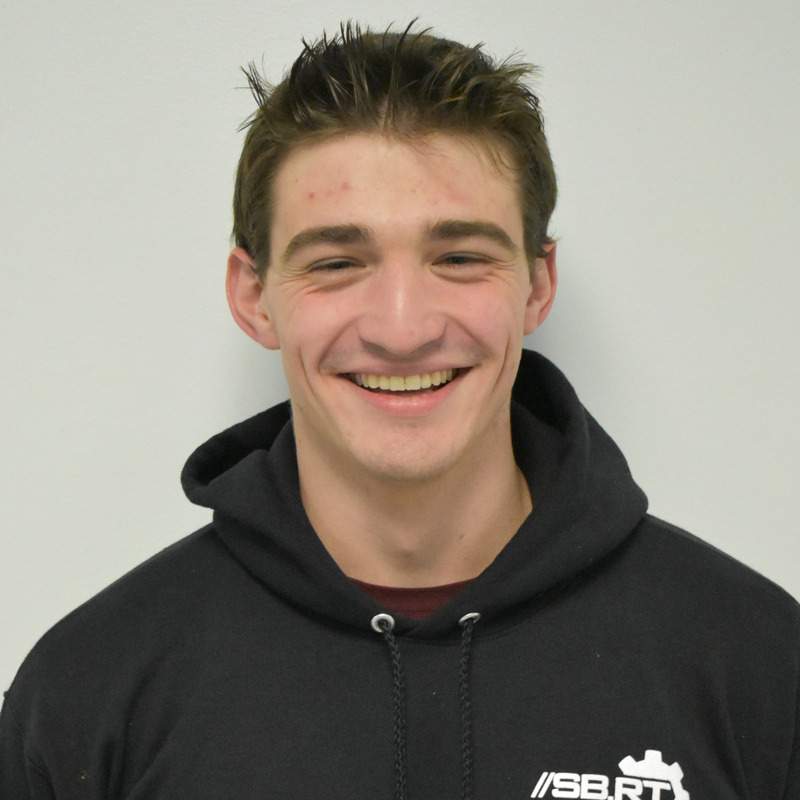 Brendan Zotto is a fourth year Electrical Engineering student with a focus for PCB design and high-power electronics. He was previously the Electrical Team Lead, helping to develop the team's URC and MechWarfare projects. Currently, he is also the Power Subsystem Lead. 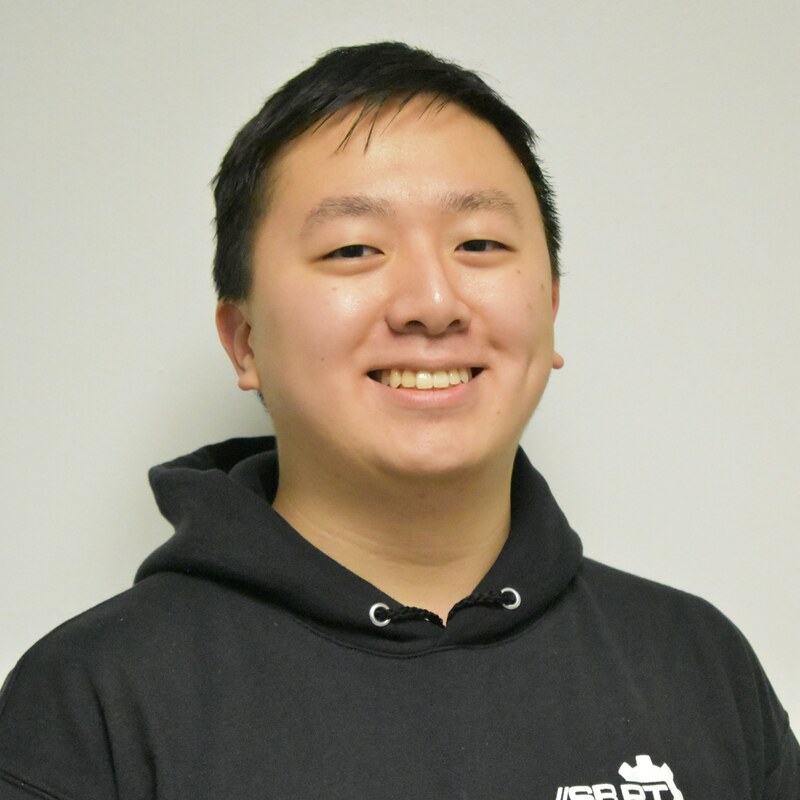 Kevin Li is a third year Mechanical Engineering student with a passion for mechatronics. He was previously the Public Relations Director, developing the team's on-campus brand. Currently, he is also the head organizer of the team's Internal Competition. 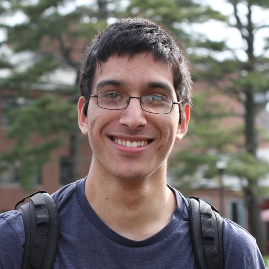 John Boccio is a third year Computer Engineering student with an interest in embedded systems. He is also currently the Drivetrain Subsystem Lead, helping to develop the Mars Rover's electrical and software interfacing capabilities. Christopher Tong is a third year Biomedical Engineering student with a focus on the application of electronics in healthcare. He was previously the Treasurer, driving the team's financial growth. Currently, he is developing our mini-projects program to expand opportunities for members. Julia Stone is a third year Mechanical Engineering student with a passion for robotic prosthetics. 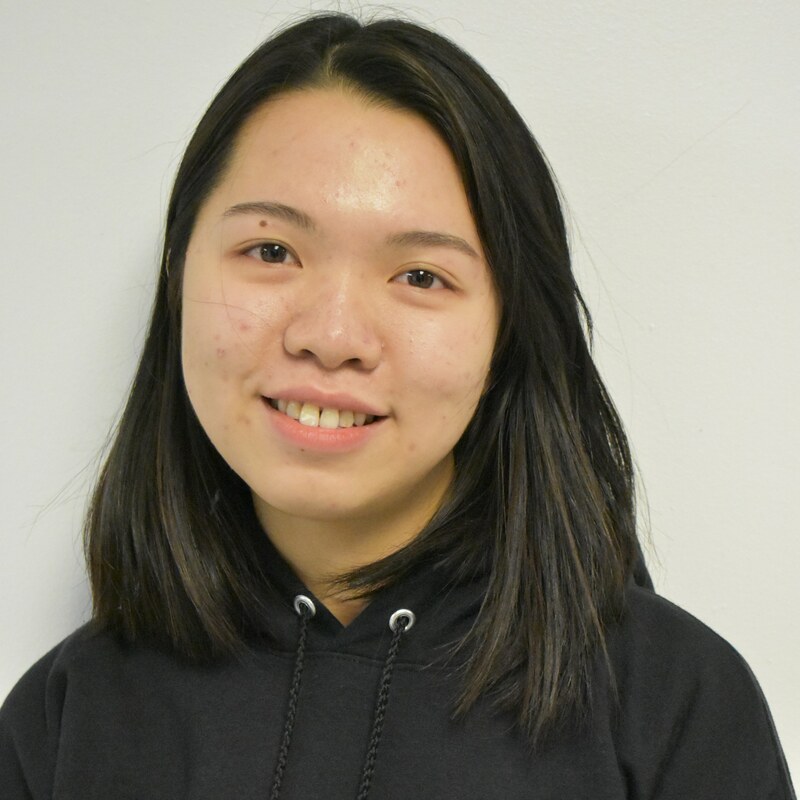 Previously, she was part of Electrical Team, developing the team's electrical systems for URC. Currently, she is also the Wiring Subsystem Lead. Prangon Ghose is a second year Computer Engineering student with a passion for project management and UI/UX. Previously, he was part of the GUI Subsystem Team for URC. Currently, he is also developing the Long-range Communications Network for URC 2019. Alexander Sokolov is a second year Computer Engineering and Computer Science student with a focus on PCB design. He was previously part of the Arm Subsystem, developing circuit boards for arm controls. Currently, he is also the Arm and the Backplane Subsystem Leads. 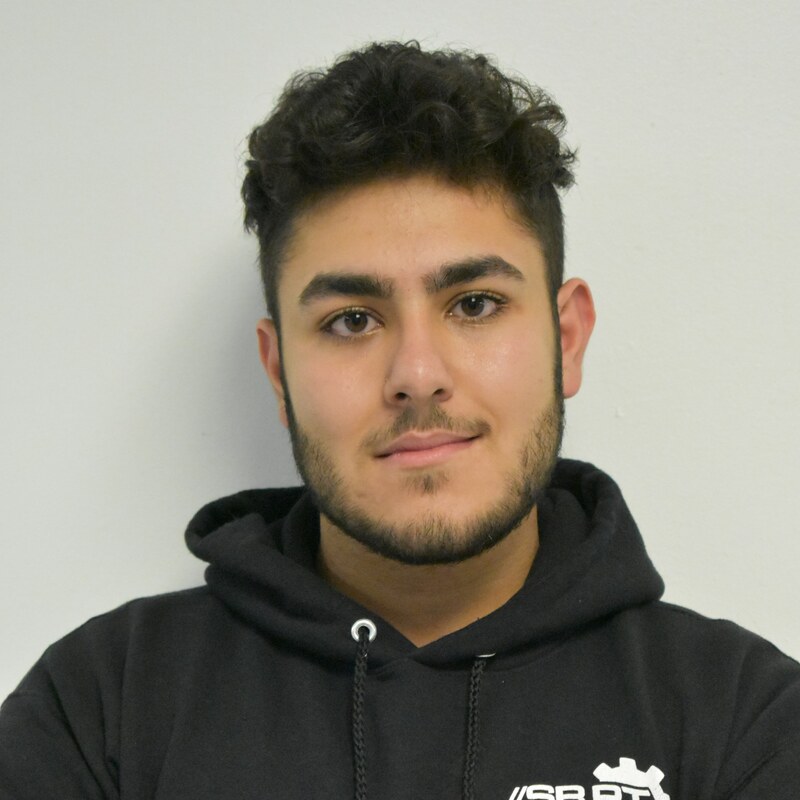 Joseph Maalouf is a second year Mechanical Engineering student with a passion for machine design and fabrication. Previously, he helped develop the mechanical components for the URC 2018 Mars Rover. Currently, he is also the Chassis Subsystem Lead. 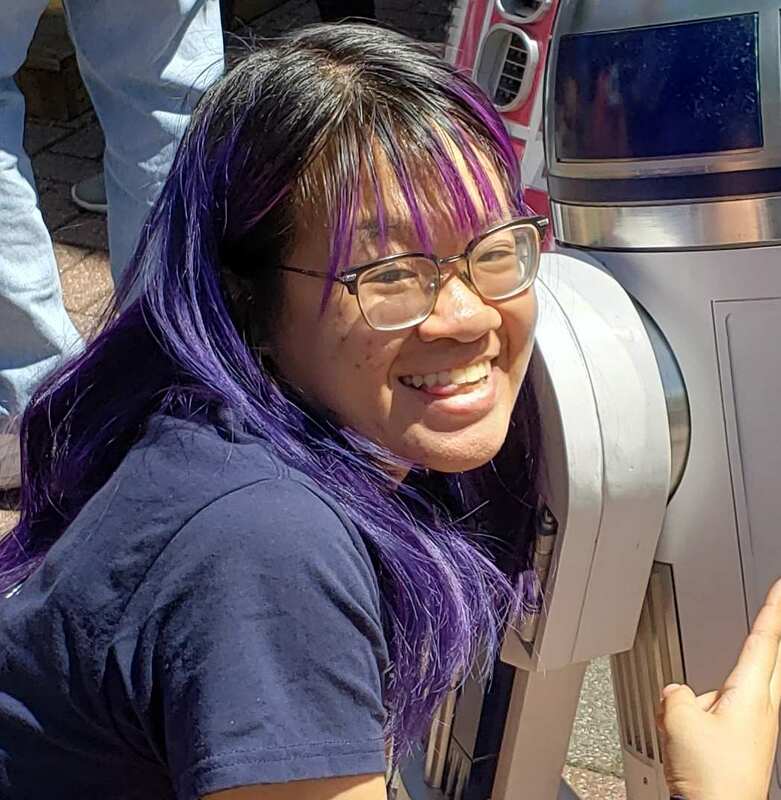 Ella Jordan is a third year PhD Candidate in Planetary Astronomy and Science. Currently, she is planning the on-board scientific instrumentation for URC 2019 and developing the rationale for the team's in-competition scientific experiments. Jordan Young is a third year PhD Candidate in Planetary Astronomy and Science with a BS in Geophysics from UIUC. 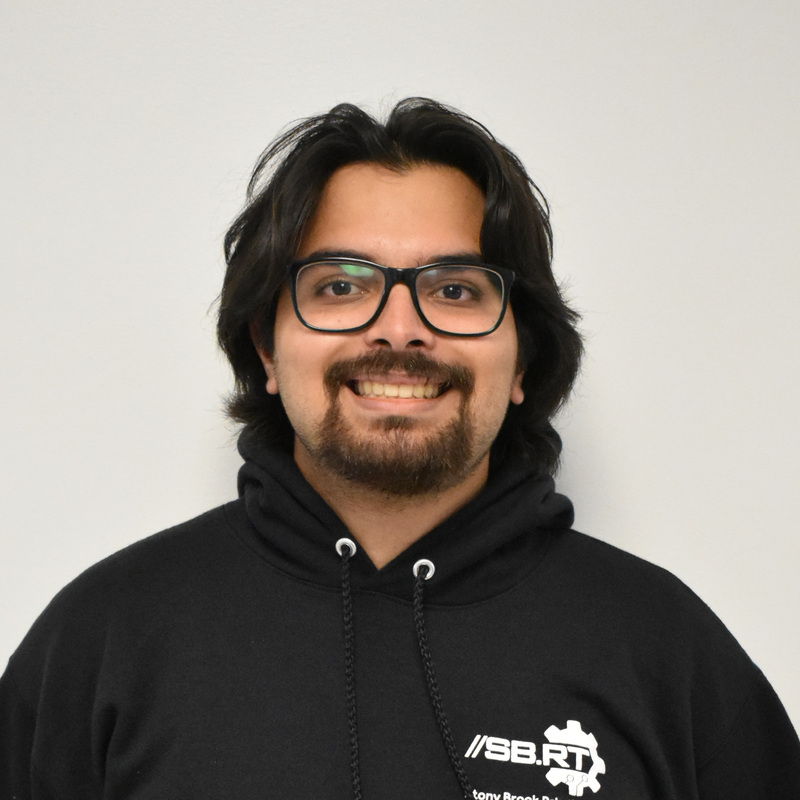 Currently, he is developing the on-board scientific experiments for URC 2019 and building sensors for life-detecting purposes. Daniel Szewczyk is a second year Electrical Engineering student with an interest in embedded systems. 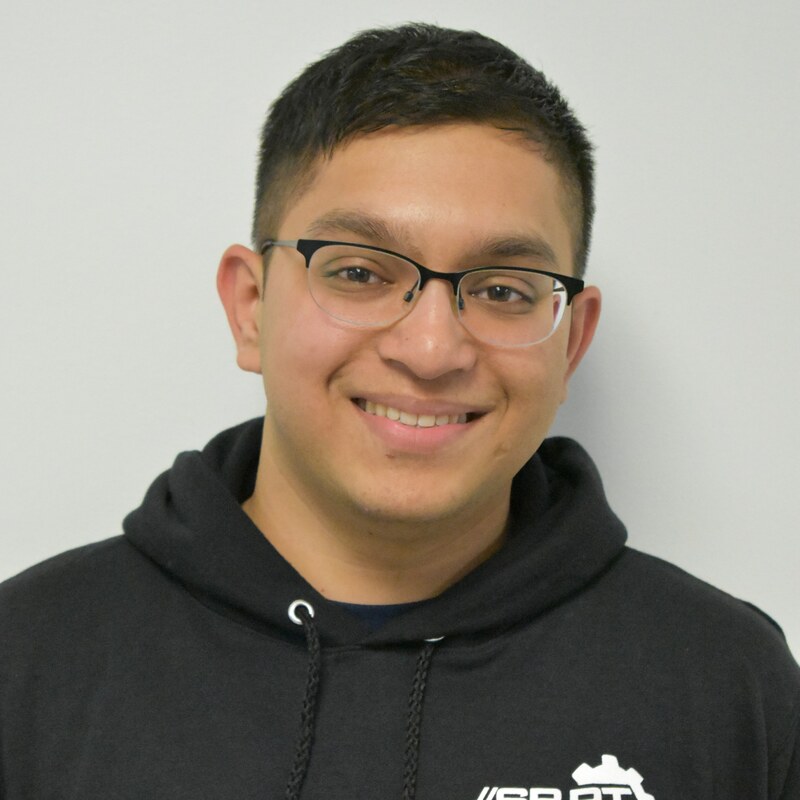 Currently, he is also the Electronics Communications Subsystem Lead and the head organizer for the team's Mentoring Program, connecting members with like-minded peers. Khiem Dinh Phi is a second year Computer Science student with an interest in patent law and technology advocacy. Currently, he is developing the team's brand by building external connections and expanding the team's footprint across Long Island. The Software Team is a robust and multi-disciplinary team with a focus toward object-oriented programming, computer vision and control systems. The team's main function is to develop the programs and applications that bring our robots to life. The Electrical Team is an electrical engineering team geared toward PCB design, circuit design and embedded systems. The team's primary function is to power and to serve as an interface between the mechanical and software components of our robots. The Mechanical Team is a multi-disciplinary design and fabrication team with a focus on CAD and mechanical fabrication. The team's main function is to design and build the mechanical structure of our robots according to competition specifications and to protect the robot's vulnerable parts. The Science team is a data analytics and geoscience team focused on the URC project. The team's primary objective is to plan the scientific experiments and to develop the data collection tools for the science section of the project.